Featuring seven seats, nifty styling and a highly practical interior, the Ford Grand C-MAX is a reliable family car that's exceptionally easy to live with. The cabin feels well made and comes packed with an impressive number of features, while the ride is surprisingly engaging for a vehicle of this size. Get behind the wheel of one of the used Ford Grand C-MAX cars for sale in Burnley today. 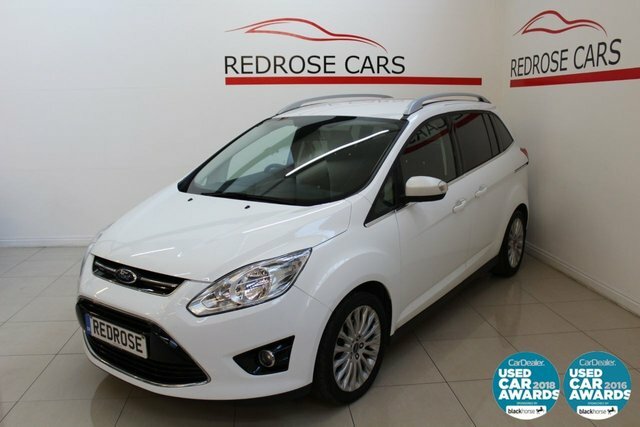 You can contact a member of the team at Redrose Cars to arrange a test drive, and rest assured we'll go the extra mile to ensure you find a model that suits your budget and lifestyle. Start your search now by viewing our complete stock online.